Today, the world is very different. And it seems like there’s an unending list of options when it comes to marketing. And yet, despite the myriad of options available to the modern business, there is one channel that stands above them all…your website. Your website is your most important marketing tool. By far. Keep reading to see the 7 reasons why this is true. Think about it…when we want a question answered or need recommendations for the best Chinese take-out in town, where do we go? We head online of course. Not too long ago, I was in the market for a therapist. Where did I go? Online. I pulled out my phone, I searched for counselors in my local area, I read reviews, I visited websites, and I eventually booked an appointment online. I’ve been with that counselor ever since. What makes your website your most important marketing tool? 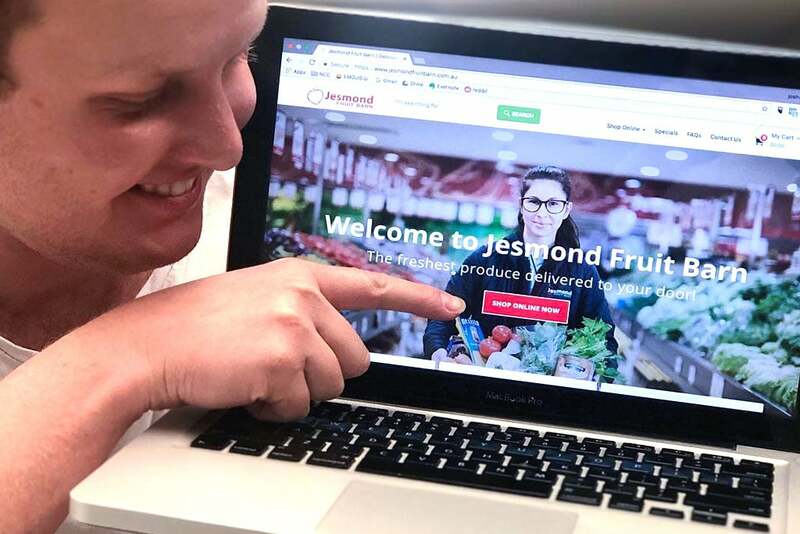 Simply stated, if you want your business to be discovered by an individual in your local area, more often than not that discovery process is going to take place online. Facebook introduced a new algorithm in 2018 that throttles the organic reach of businesses, brands, and media pages – this includes you. Here’s the thing: Facebook is still the most important social media platform for mos businesses, but we have no control over the changes Facebook decides to make. Each of us is at the mercy of Mark Zuckerberg and company and any changes they decide to implement. And it’s not just Facebook. A recent demonetization update from YouTube has put millions of YouTube channels in a perilous situation – essentially turning off their ability to earn money through ads on their videos. To make a point, every major social platform has made algorithmic updates or feature changes at one point or another without consulting you or I. Why? Because when you are in control of a platform, you get to make the decisions. With its recent changes, Facebook has forced every business and brand to reassess how it publishes and promotes content on Facebook. YouTube has done the same with their platform. For many, this means starting all over again and building a new strategy from the ground up. This is just another reason why a website is your business’ most important marketing tool: your website is 100% owned and controlled by you. Every business needs an online platform where they are in complete control, and only a website can offer that assurance. Google conducted a similar study and according to their research, opinions can develop even faster – within 17 milliseconds. Knowing that the vast majority of people who discover your business will discover you online, it’s important to recognize that first impressions of your business are being made every single day. And these first impressions are being made on your business’ website. That’s not all: once a first impression is made, it usually sticks. And it requires considerable effort to undo a poor first impression. Think about this way, your business’ website is likely where the majority of first impressions are being made concerning your business. How people perceive your business’ website is how many will perceive your entire business as a whole! And this is just another reason why your website is your most important marketing tool. The key takeaway here is simple: make sure your website’s design simple and straightforward. Considering just how important a website is to your business, it is shocking how inexpensive it is to build a great website. Just another reason why it’s your business’ most important marketing tool. No doubt about it, a website is one of the highest return-on-investment properties your business can possess. In light of the return that a website can bring, a website really is an incredibly small price to pay. Your website will be your business’ primary platform for being discovered and making first impressions. On the other hand, if you look at your business’ monthly expenses, you’ll be able to easily identify dozens of recurring costs that – while perhaps necessary – don’t contribute nearly as much to your overall sales, profit, brand, and operations as a great website does. In my experience, most businesses have a deep love for print marketing and traditional marketing efforts. Newspaper, radio, billboards, direct mail, etc. Frankly, too many businesses see print material as their most important marketing tool. But printed materials have one fatal flaw to them: permanency. Once something is printed, it’s permanent. Sure, you can print it again. But that will cost twice as much and take twice as much time. Printed material is permanent. Websites are quick & easy to change. An event promotion that directed people to a website that was not owned by the organisers. To make a point, I could write an entire article simply documenting amusing print mistakes in promotions (and yes, it would be funny). But the takeaway is this, print materials are unforgiving. If you make a mistake, it’s right there printed in black and white (or color). And the only way to fix it is to print it all over again. Fortunately, a website (like all digital entities) is entirely forgiving. When mistakes are made, they can be corrected in a matter of seconds – without any additional cost incurred. Most changes on a website – whether it be a fix for an embarrassing mistake or simply a small update – are fast and easy. The office closes at five. The print promotion ended up in the trash. The Instagram story has long been forgotten. But when a potential customer needs information, they can always find it on your website. At 11 PM from the comfort of their own bed. Or at 10 AM while sitting in the break room. Sure, you and your staff cannot work 24 hours a day, 7 days a week…but your website can. Why is your website your most important marketing tool? Well, for most businesses, the website is the only entity that is always accessible. A potential new customer can always find the information they need concerning pricing, services, locations, event times, and directions. There’s a reason that Google processes more than 50,000 searches every single second. Finding answers by visiting websites online is simply the easiest and most convenient way to find information and get answers to questions that we have. There is no comparison. There is no competition. Websites are the absolute most important marketing tool we have at our disposal. Your website is the frontline for your entire business. It’s where first impressions are formed. It’s how you get discovered. It’s wildly cost-effective. It’s quick and easy to change. It’s always accessible. It’s where potential customers are introduced to you. And it’s where existing customers can find the information they need. Your website can facilitate online bookings for your services. It can accept payments for your producst. It’s the hub for information about your services, business locations, your team details, phone numbers, email addresses, maps & directions, and more! Your website is the most important marketing and outreach tool you have at your disposal. Spend money on it. Update it. Prioritize it. It’s one of the most important entities you have. Well hey there! 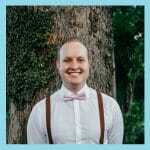 I'm Josh Carter, a Digital Marketing Manager at Newcastle Creative Co. I fight the status quo of traditional Digital Marketing to help your online efforts actually work for you instead of against you. My life is like a unicorn; rare and extraordinary. The way to my heart is through coffee, my blood is made of coffee. 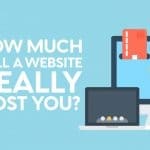 How Much Does A Website Cost Really? Humanity on a core level love to create, it’s almost as if it’s in our DNA. Whether it’s a business, house, or a delicious coffee… then we want to tell the world about our creation! 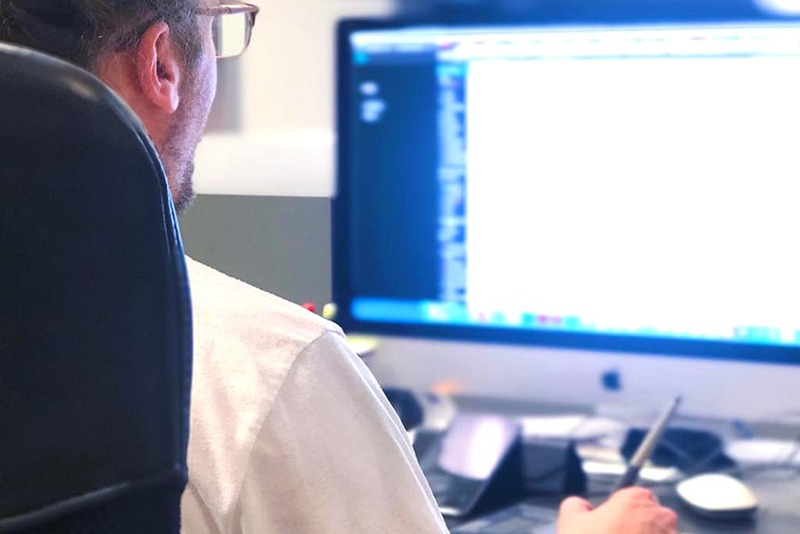 Say hello to Newcastle Creative Co. We’re all about collaborating, creating & managing the best platforms & most creative ways for your projects to come to life & connect with people. Copyright © Newcastle Creative Co.